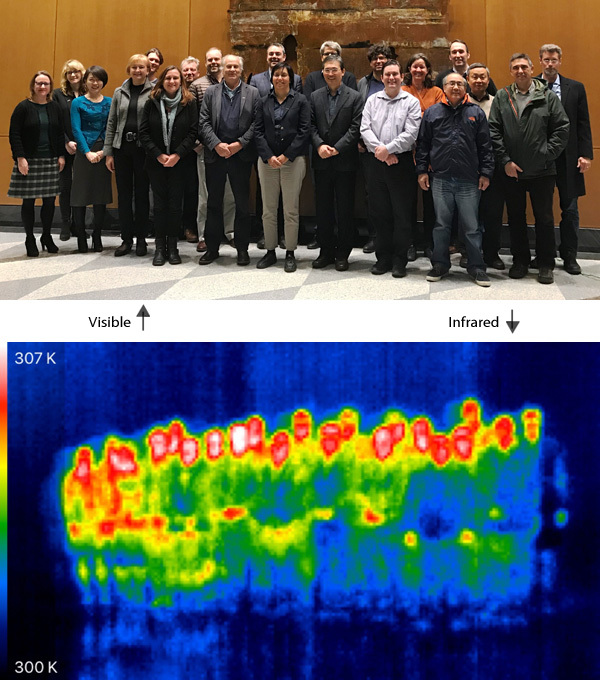 The 30th Session of the GEWEX Scientific Steering Group (SSG) was held from 29 January to 1 February 2018 at USRA’s Washington, DC office at 425 3rd St, SW, Suite 605, Washington, DC. Thanks to all who participated for a successful gathering. This meeting of the SSG focused on updating GEWEX’s strategy documents and Imperatives (https://www.gewex.org/about/science/seven-gewex-imperatives/) to align with WCRP’s new priorities. Monday also featured special discussions with U.S. program managers and representatives. Background image courtesy of NASA’s Marshall Space Flight Center, used under the Creative Commons license.